Sometimes you need that little something extra to get you through at the gym. This is why we all bring our own music. 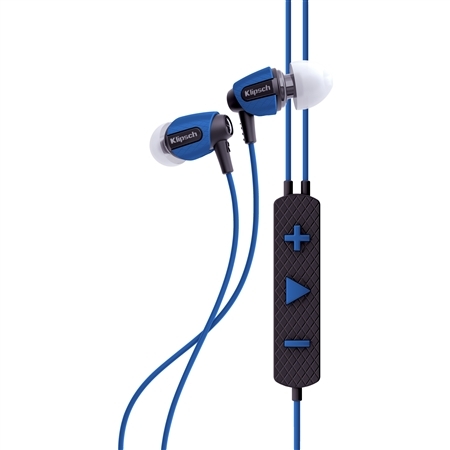 With Klipsch sports headphones, enjoy the perfect motivational playlist with a pair of headphones that will be able to survive the toughest workout. Klipsch sports headphones are moisture resistant so it doesn’t matter how much you sweat, your headphones will keep on going, and thanks to Klipsch’s patented oval ear tips they’ll stay in place so they won’t break your rhythm. 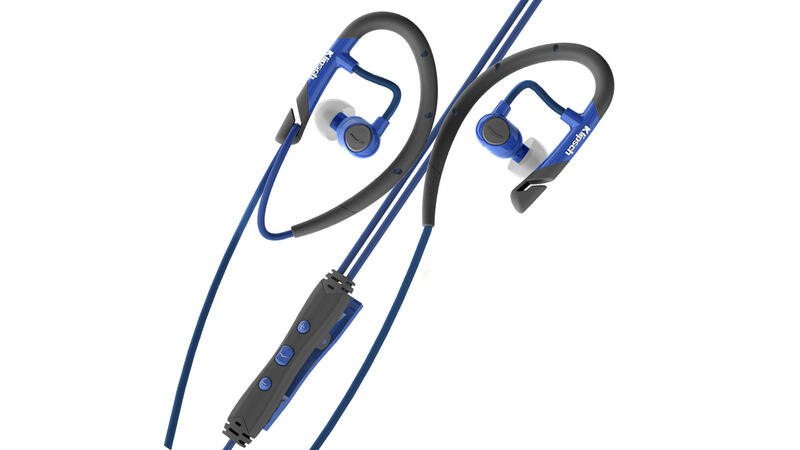 Whether you’re at the gym or just out for a run Klipsch sports headphones won’t quit until you do.